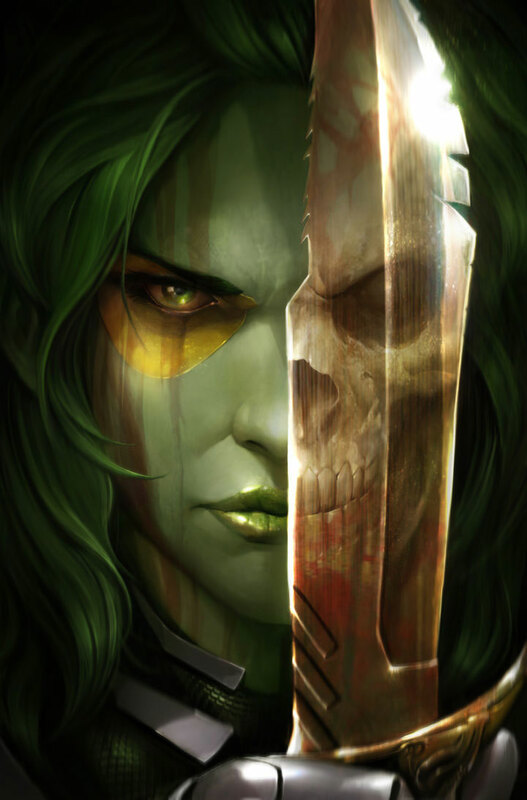 The most lethal woman in all the galaxies is set to be immortalised in her own series Gamora . This comes after the obvious success of Guardians of the Galaxy in cinemas and needing to further explore the character-rich brand. As such, Marvel has attached the same writer involved in the cinema release, Nicole Perlman. Marvel has seemingly been trying to diversify their writing pool in recent times, with the whole “Women of Marvel” and, well, CM Punk.